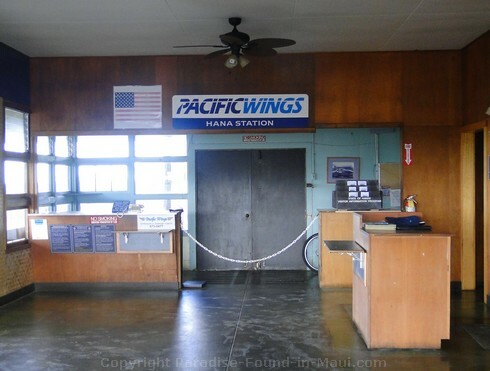 Hana Airport: Read This Before You Book Your Flight to Hana! 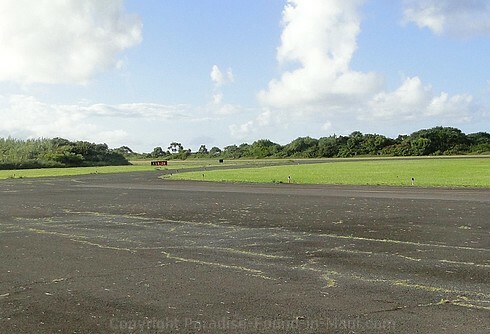 The small single-runway Hana Airport isn't suitable for most people's arrival in Maui. But for a select few, it might be just right! Find out if flying into this tiny spot is right for you, the name of the only airline that offers flights here, what to expect in terms of airport amenities, plus must-read info about car rentals. A Must Read Before You Book a Flight! There is no taxi service available, and no public transit. Unfortunately, there are no car rentals available here either. So how do you get around if you book a flight here? Well, Hana town itself is pretty small, and once you get there, you could walk to most places in town. But to get from the airport to wherever you're staying? That's the tricky part. 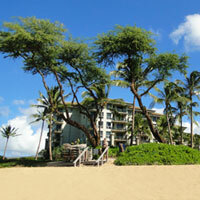 Guests of the Travaasa Hotel Hana have the option of using the resort's shuttle service (contact the resort for details.) If you're staying elsewhere, be sure to check if they offer a shuttle service to and from the airport. 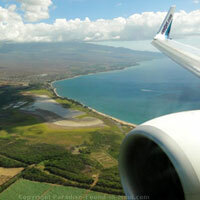 Worst case, if no shuttle service is available, you can just arrive in Maui via Kahului airport, pick up your car rental there, and drive instead instead of flying. 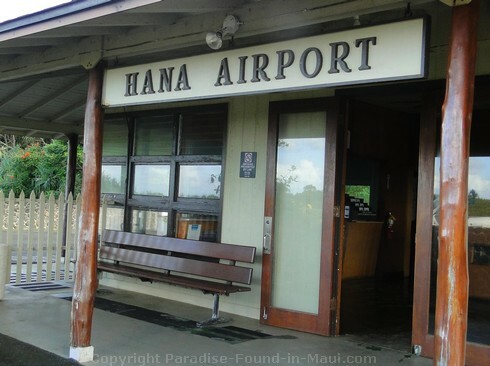 No Car Rentals at the Hana Airport A Problem? 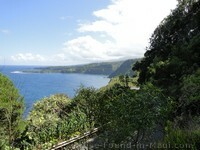 Drive the Road to Hana Instead! 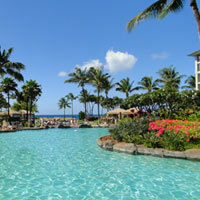 Find out more details about flights to Hana, Maui. You'll never have to worry about getting lost here, or not being able to find the baggage claim area. The terminal here is a cute little one room building that you can't miss. Well, since this is a rather sleepy little spot, there's not much in the way of amenities. They've got washrooms if you hear nature calling. Need to make a call? They've got a handy dandy payphone right outside. 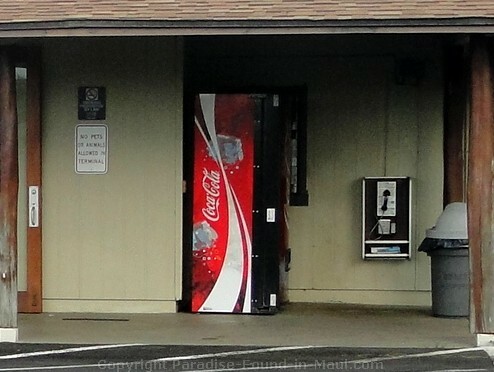 If you're thirsty, you can help yourself at the Coca Cola machine outside. But if you're hungry, you'll have to wait until you get to the town of Hana to buy some good eats. When we were here, there wasn't even a vending machine with potato chips, let alone a restaurant, so I recommend that you pack some snacks with you before you arrive. Along the Hana Highway where it intersects with Alalele Road, you'll see a large green sign on the inland side of the road reading "Hana Airport." 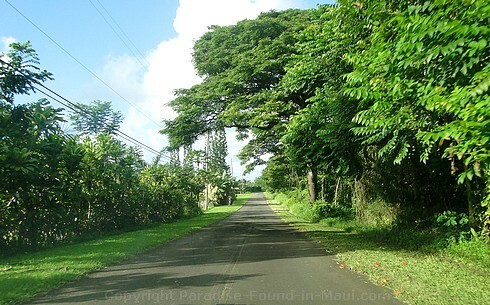 Turn towards the ocean onto Alalele Road. This will turn into Airport Road, and you can follow that all the way to the end! Considering the fact that this place is not exactly hopping, there is tons of parking available and it's all free. It's located about 3 miles northwest from town.